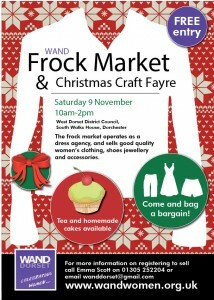 Don’t forget our Frock Market and Craft Fair on Saturday 9 November! 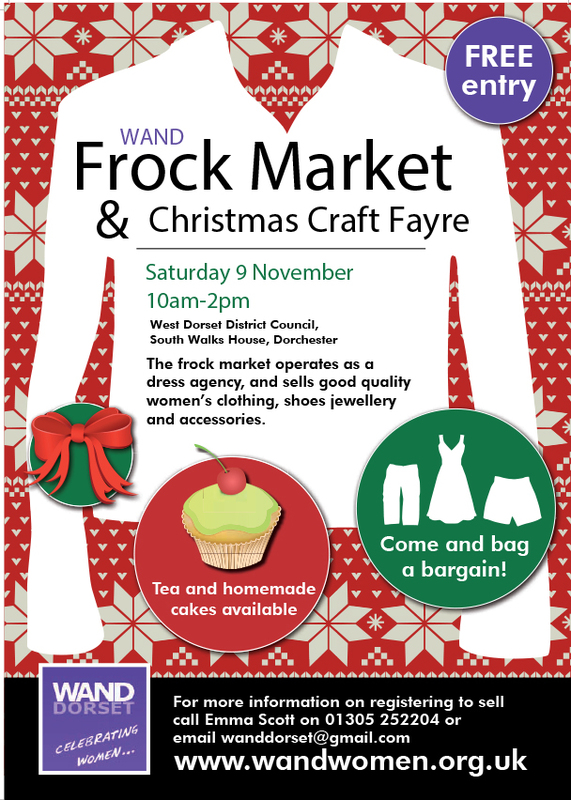 South Walks House – 10am-2pm – come along to get some new to you clothes or buy some Christmas presents. This entry was posted in Event on November 7, 2013 by mariac.